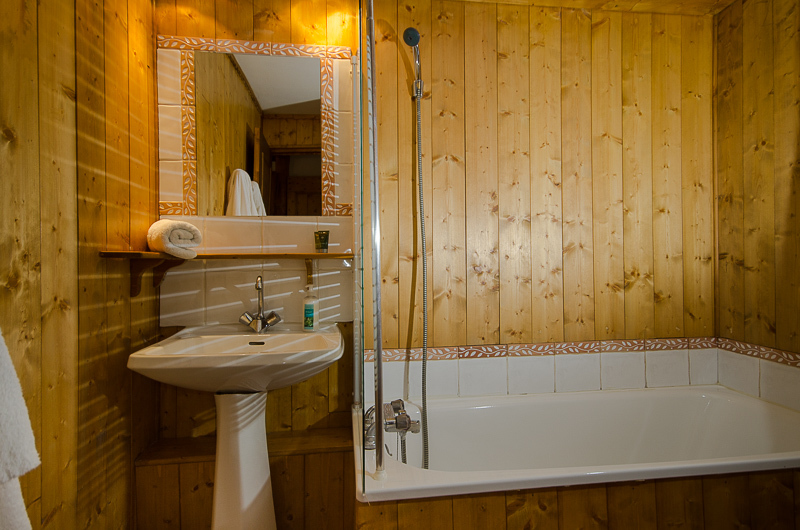 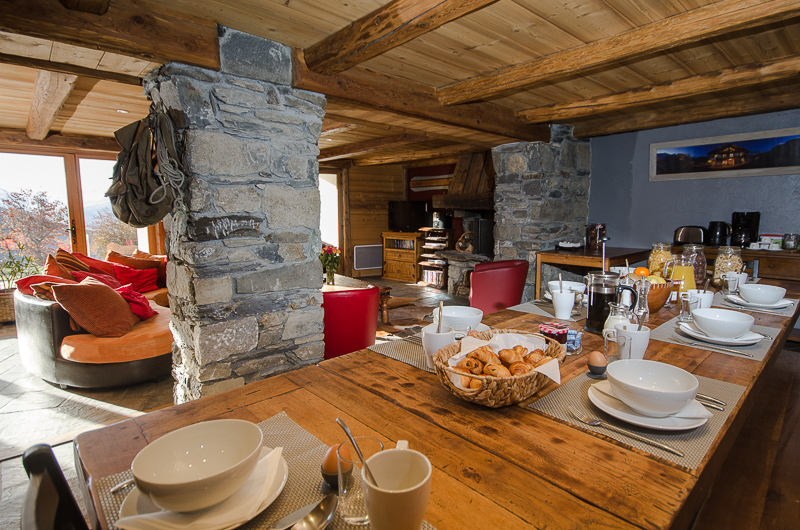 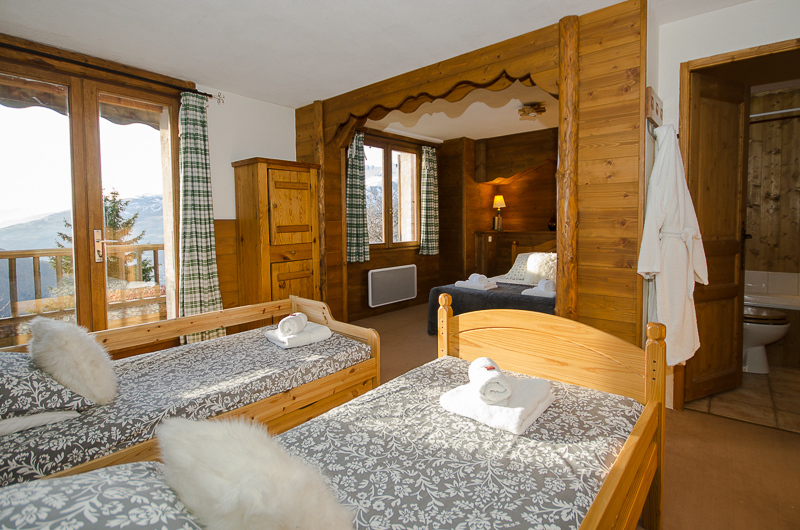 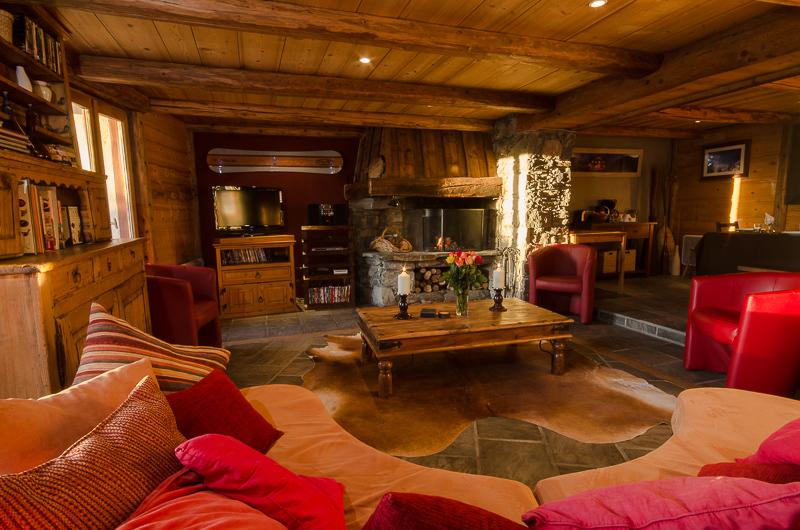 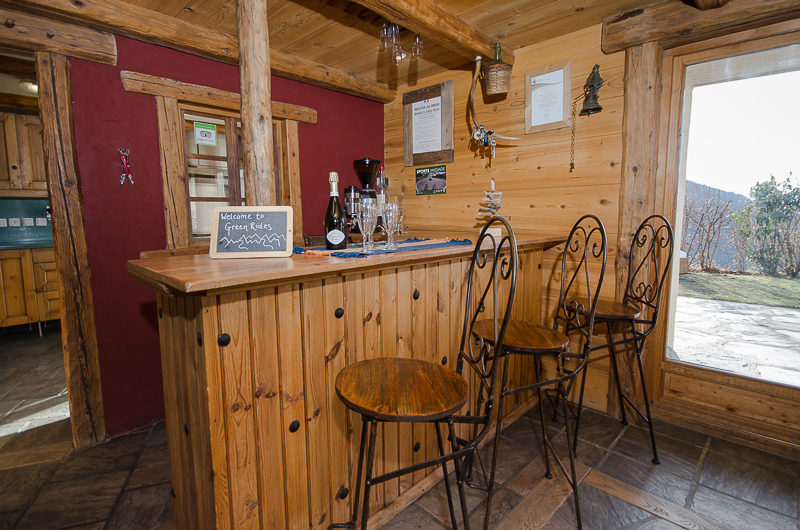 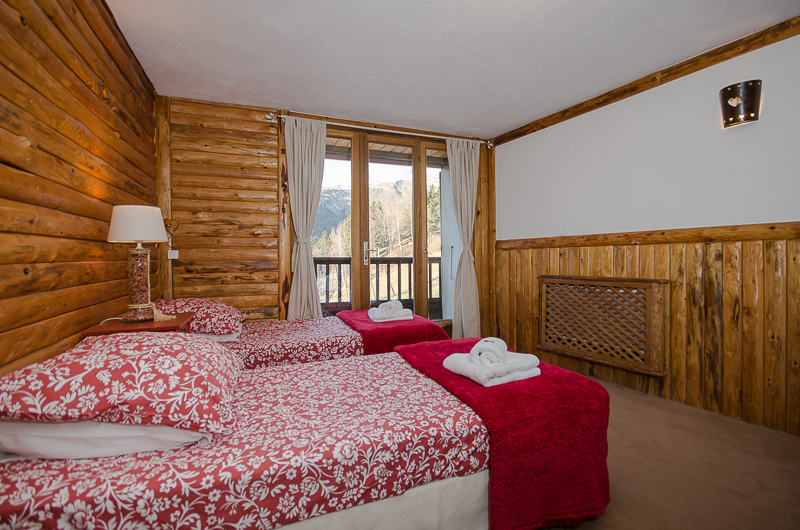 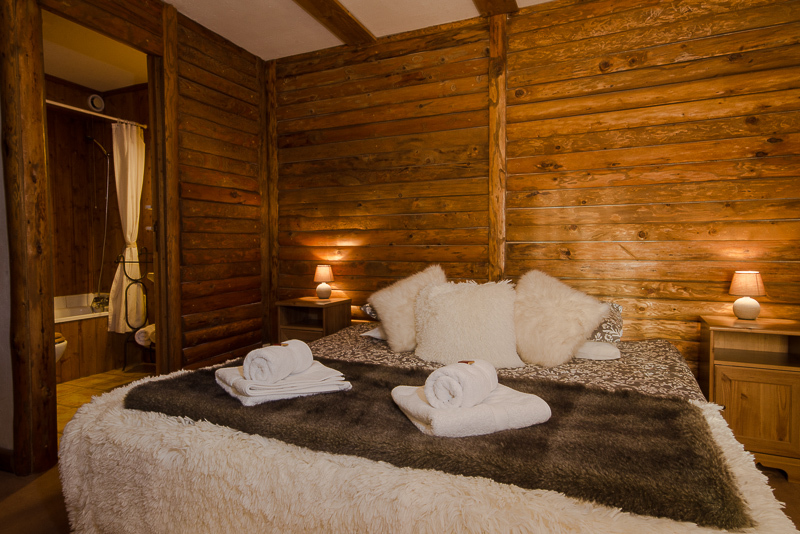 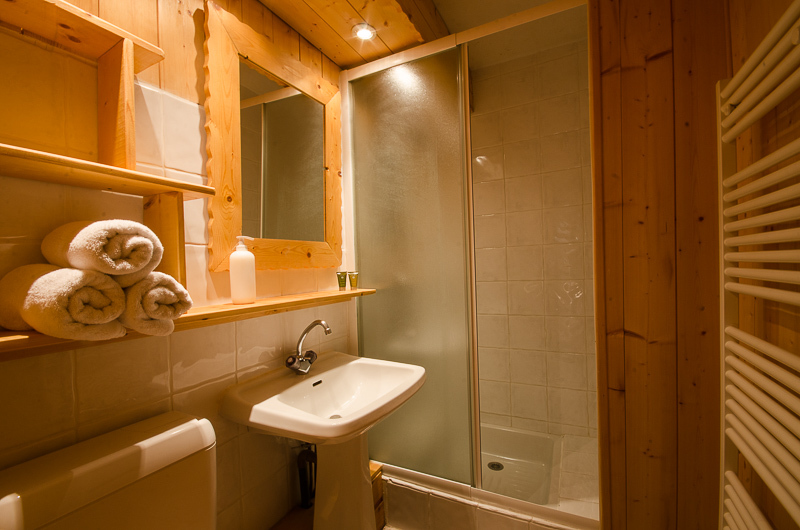 Our rustic chalet is set in Séez, a small peaceful commune that’s part of the commune of Sainte Foy Tarentaise. 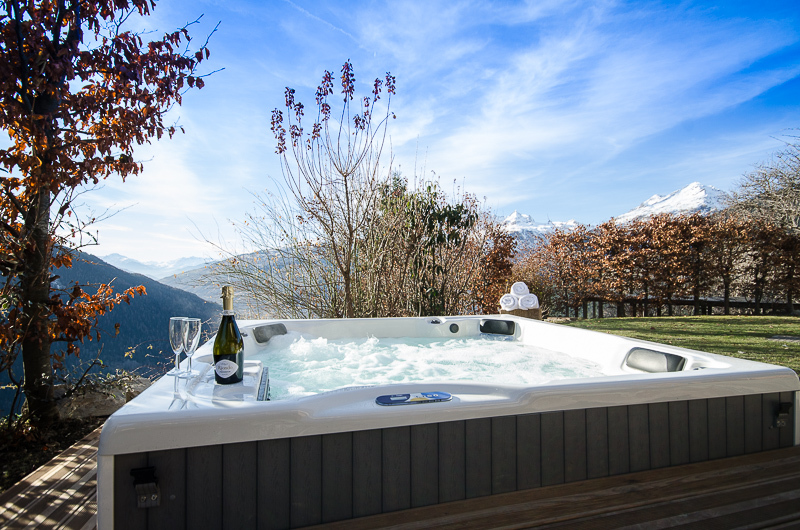 It’s nestled on the mountainside surrounded by alpine pastures, at 2000m metres altitude, close to Bourg St Maurice. 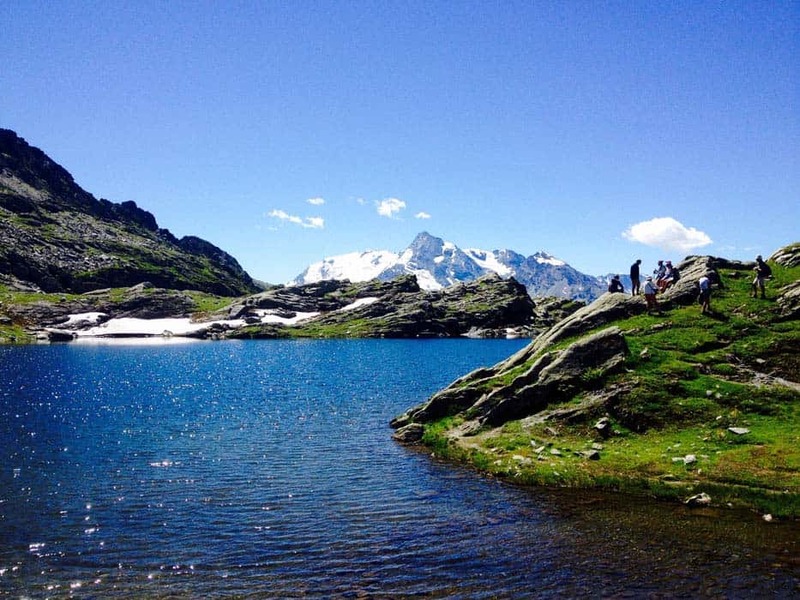 This is one of the most spectacularly beautiful parts of the French Alps, between the Little St Bernard Pass and the edge of the Vanoise National Park.